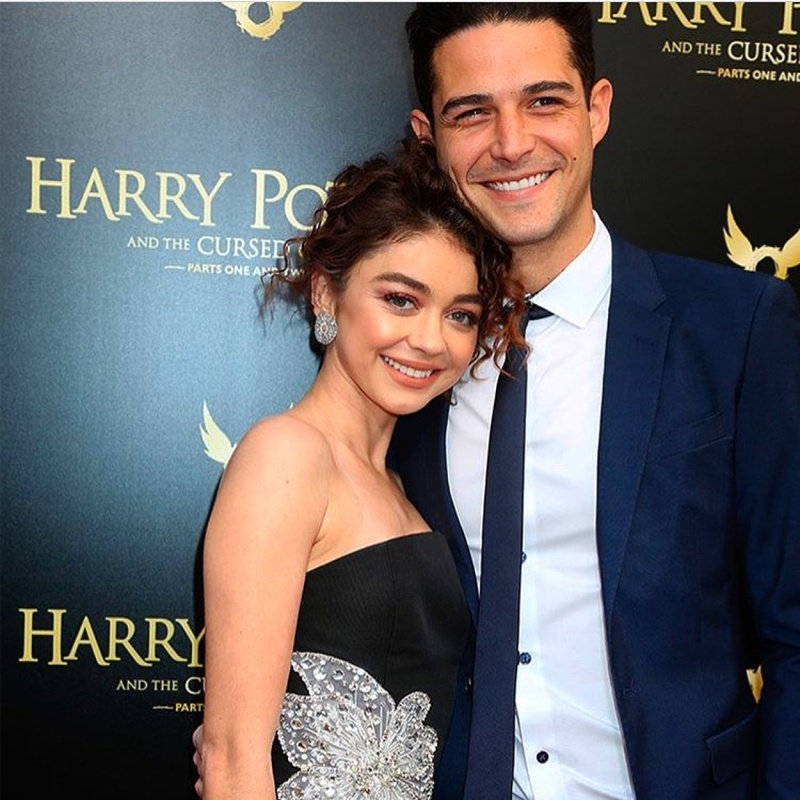 Sarah Hyland brought her boyfriend Wells Adams to her high school reunion. Adams posted photos and videos on Instagram Stories with the "Modern Family" star's former friends and classmates. The 34-year-old former "The Bachelorette" bachelor said his attendance was a sign of his love. Hyland and Adams took off for Mexico the next day. The couple posted photos and videos together on Instagram Stories as they waited out a delay on the tarmac. Hyland and Adams were first linked in the fall after celebrating Halloween together. Hyland gushed about her deepening love for Adams in a post on "The Bachelorette" Season 12 bachelor's birthday in May.